The Italian-American Moonshiners, Andrew, Mark and Charles Albert are still representing the Italian Morelli brand in Florida today, trying to convey the dedication to quality that the family have possessed for more than 100 years. Their headquarters is based in glittering Miami, where they have an equipped office and warehouse, ready to ship goods across the American continent in a speedy and professional manner. The United States is an important market, and we very much believe in the stars and stripes, and in the American dream! From the first trials, I gained so much satisfaction from the first results that I had the feeling this work would be my future. For me it was a really important moment finding myself surrounded by esteem, new friendships and interests that provided me with satisfactory earnings”. The site of the Liquorificio Morelli arose in via Garibaldi, in the centre of Forcoli. The commercial network grew rapidly, except for the period of the wars. 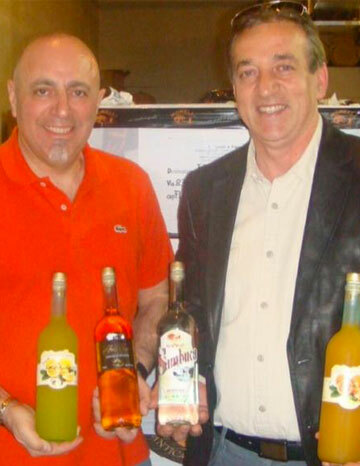 From North to South, Morelli spirits began to delight the palates of Italians. 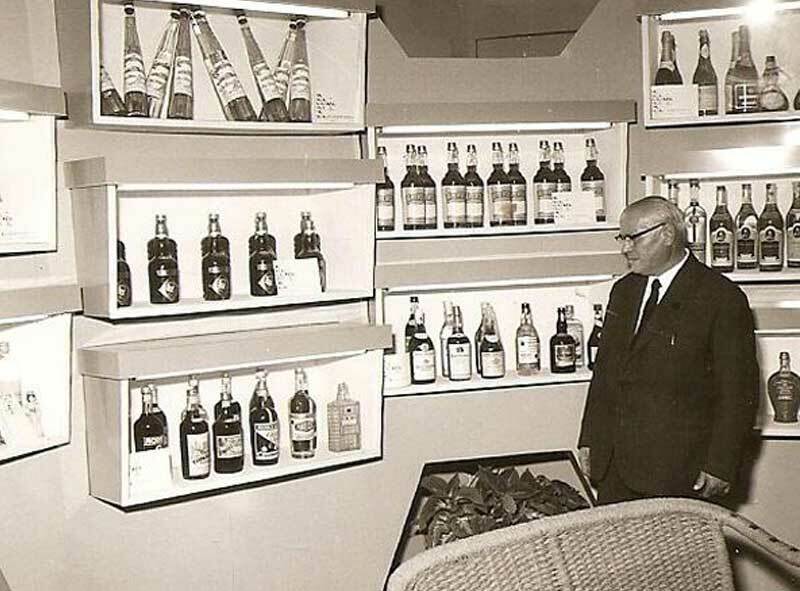 The imaginatively labelled bottles were chosen and created by Leonello himself, demonstrating his unusual advertising talent. The Liquorificio Morelli already boasted a replete catalogue, with very refined packaging and cutting edge products. But not only that: the company already had a structure. In the sixties and seventies, the firm Morelli already had 25 employees and was one of the main economic driving forces of Forcoli. Leonello even became Mayor of the Municipality of Palaia, of which Forcoli is a borough. Meanwhile the family grew. His son Dante and nephew Piero join the firm. Leonello Morelli died in 1975. But as early as the eighties Piero's children began to take his place. Luca, the eldest, then Paolo, and finally Marco in the nineties. 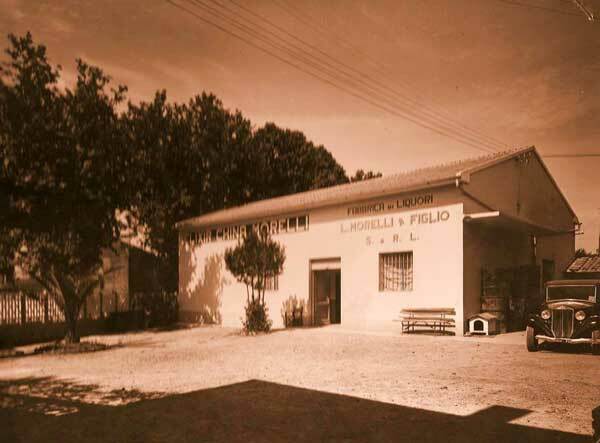 Leonello's great grandchildren succumbed to the family passion and at the same time enhanced it, thanks to an entrepreneurial approach suited to the times: more quality, greater refinement of image, precise selection of customers. The national market was expanded, commercialization on foreign markets began. 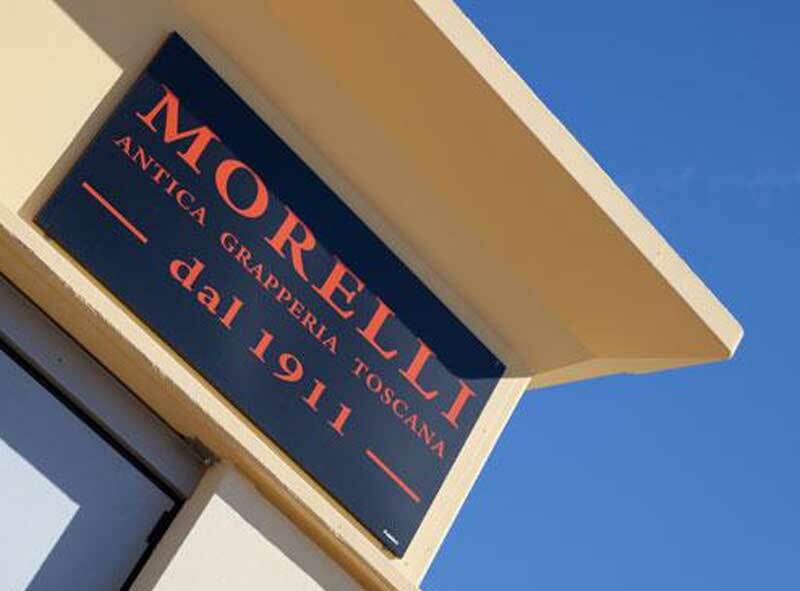 Morelli exported to the whole of Europe and reaches countries like China and the United States. 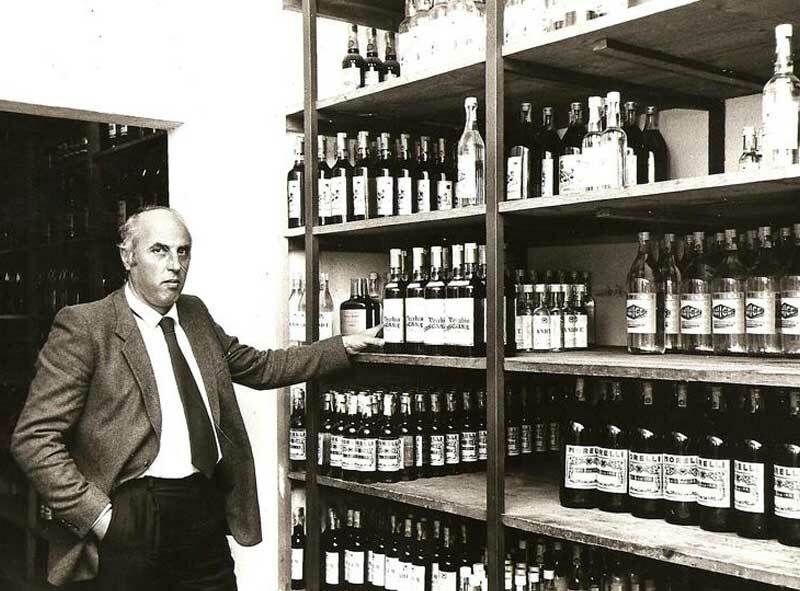 The big step: the Morelli firm left its historical site and inaugurated a new one, still near the historic centre of Forcoli, 2 km away from the premises in which Leonello began to build his entrepreneurial dream linked to the world of spirits. Modernity and functionality were the watchword that distinguished the new spaces: 1.300 sq m, in addition to the productive and storage spaces, also 300 sq m for offices, tasting rooms and meeting rooms. 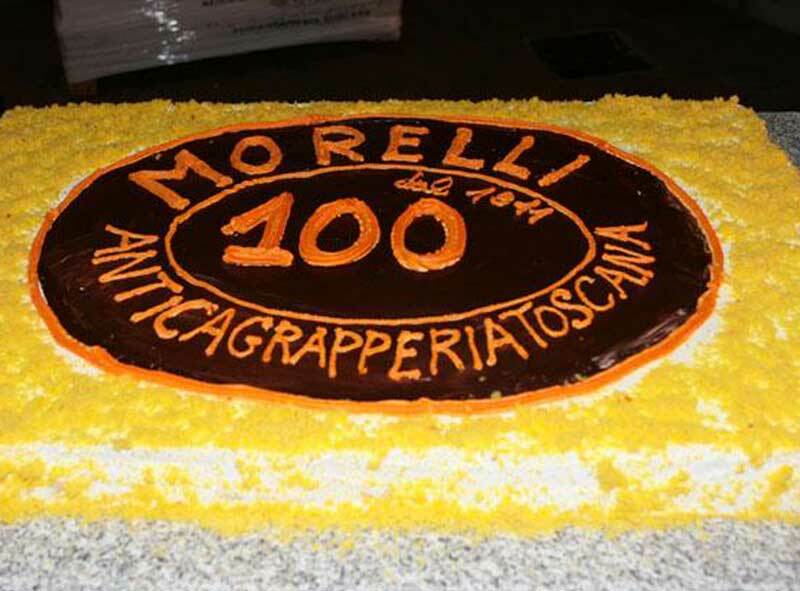 It is the 100th anniversary of the Liquorificio Morelli which celebrates by thanking those who have contributed to it becoming a great company. In front of 100 candles our wish is that new goals will be achieved and new challenges met. The first participation by the Liquorificio Morelli in the Concours Mondial Spirits Selection de Bruxelles was an immediate success. 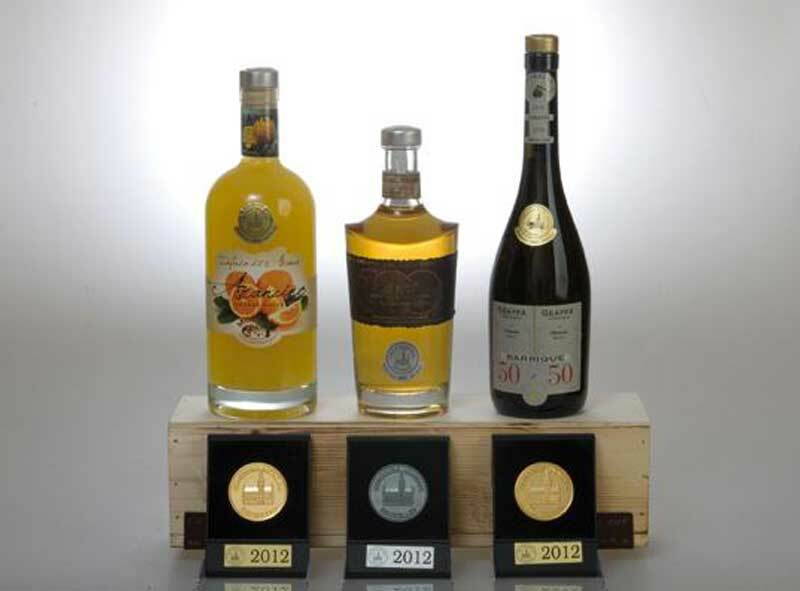 In the most important competition in the world dedicated to wines and spirits the Morelli company won, with three products presented to the jury, two gold medals and one silver. But recognition did not end here.